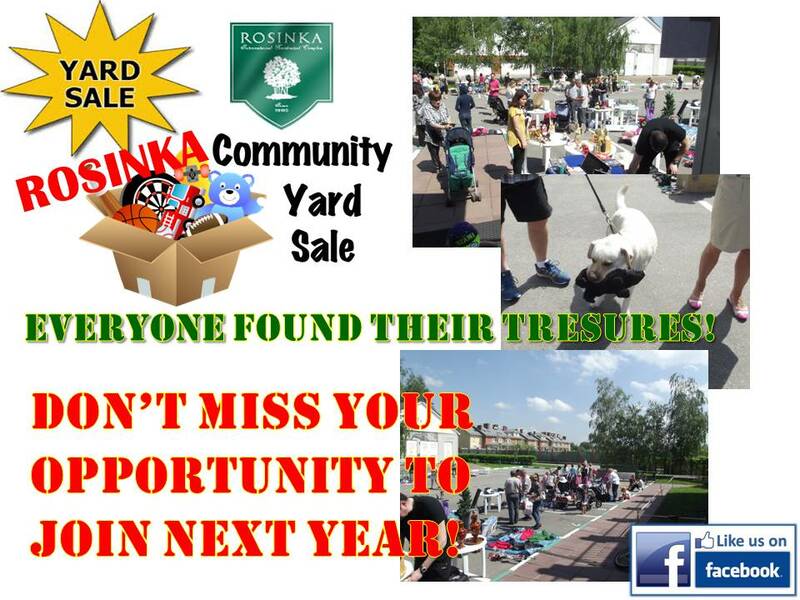 Rosinka’s first Community Yard sale! The Rosinka Sport center parking lot was filled with old and new items among which every one could find their treasure. People enjoyed getting their best deal!